Please note: DFL-DE alone won’t fix all your cases, different tools are used for different cases, please read the following to learn what DFL-DE can do for you before you buy. 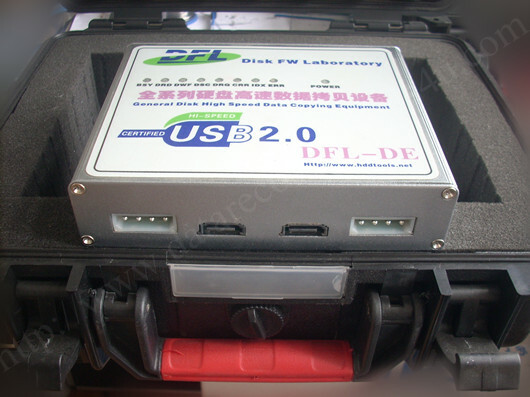 DFL-DE is the latest advanced but simple-to-use data recovery equipment and file system recovery hardware tool. It is data recovery software and hardware complex equipment, is for high-success-rate disk imaging and data recovery and also for repairing damaged hard drives with common firmware failures. New: DFL-DE has been selected by hundreds of clients worldwide who are new to data recovery field. It has been considered the most cost-effective data recovery equipment. 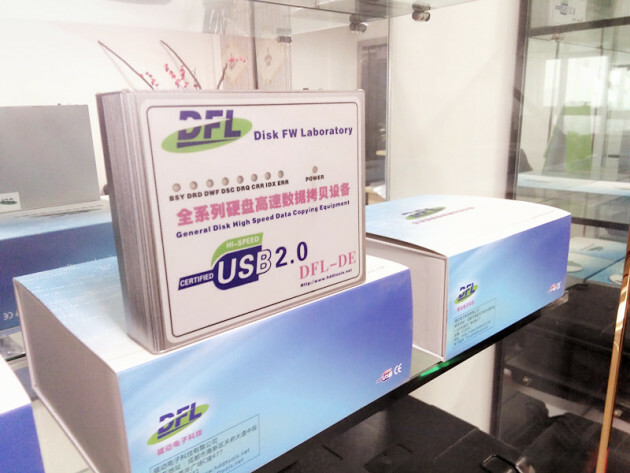 Compared with any other similar data recovery tools, DFL-DE has its unique common repair module with fast solutions to many common hdd failures. Download The Index of DFL-DE User Manual Here and Check the Function List Inside. DFL-DE has been integrated with many automatic hdd repair solutions to common hdd failures of different hdd brands. Besides, DFL-DE offers users to scan bad sectors too. 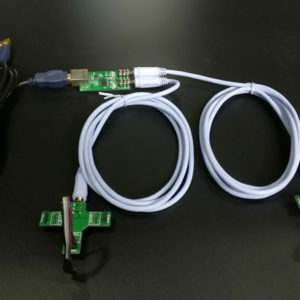 DFL-DE is one portable data recovery tool which can be either used separately or collectively with DFL HDD firmware repair tools to fix damaged hard drives with firmware corruption or physical damage and get the lost data recovered. DFL-DE supports disk imaging and data recovery for all SATA and IDE hdd brands whether the Hard drives suffer logical or physical data loss, whether it’s accidental deletion, virus attack, accidental clone, format, recycle bin emptied, wrong software or other applications installed, whether it’s bad sectors, unstable heads, physical scratches or firmware corruption, you can simply use our DE or a combination of our DE and other DFL data recovery tools to recover the lost data. DFL-DE has built-in double SATA interfaces with independent channels and users can synchronously handles two hard drives’ disk imaging and data recovery, users can select channel ATA0 or ATA1. Compared with IDE interfaced data recovery tools, our DE has a higher data transfer speed. Common HDD failure fixing. For example, fixing Samsung Spins up and stop, WD HDD Decryption, Seagate sector access interruptions, Busy, Cap=0, etc. 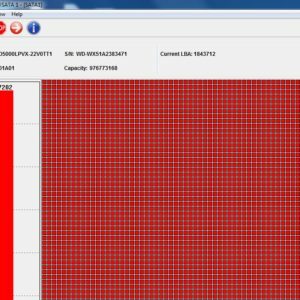 We will release more powerful and unique disk imaging and data recovery features soon and we plan to have this great data recovery tool available to the data recovery market within this month. We are already testing this data recovery tool. We offer free but regular upgrade to the data recovery software section of DFL-DE and all of our users can submit their ‘New Feature Request’ to us and we will take them very seriously and planning the benefit-all data recovery features to our upgrade. 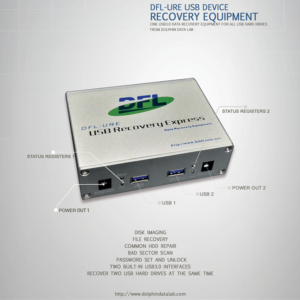 DFL-DE will be the most cost-effective data recovery tool available to the international data recovery market. Some existing users of our tools ask us, ‘ Are you pushing a revolution within data recovery field because we need better data recovery tools for more reasonable prices?’ Our answer to them is ‘Yes, we are working hard on it and we believe what you expect will come true soon’! 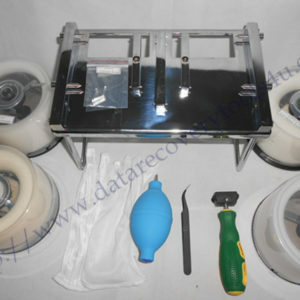 We offer 1 year quality guarantee to all our data recovery tools and hdd repair tools. If the tools are malfunctioning by itself within 1 year, you can ship it back to us for a new one exchange. We will bear the shipping cost shipping the new one to you. Learn More about DFL-DE Data Recovery Tool here. 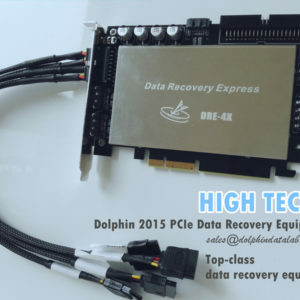 You are welcome to get more details about this data recovery tool by emailing to sales@dolphindatalab.com.